Top of the line boats! Prince of Wales Sportfishing offers guided fishing charters in Craig, Alaska. 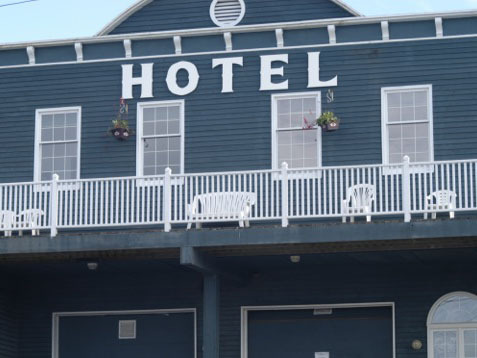 Enjoy your stay at Prince of Wales Guest House, Dreamcatcher Bed & Breakfast, or Ruth Ann’s Hotel. World-class Prince of Wales Island Sportfishing. The waters around Prince of Wales Island and Craig, Alaska offer perhaps the finest combination of salmon and halibut fishing on the entire west coast! Prince of Wales Sportfishing is located on the west coast of Prince of Wales Island in the small town of Craig, Alaska. 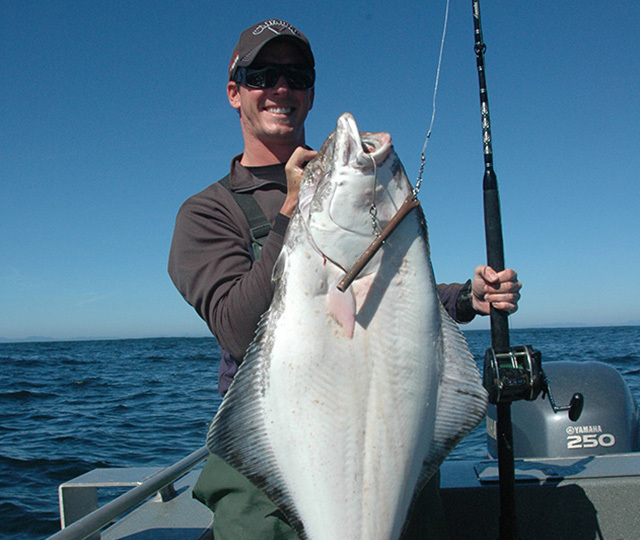 We offer fully guided salmon and halibut fishing charters and can accommodate both small and large groups. 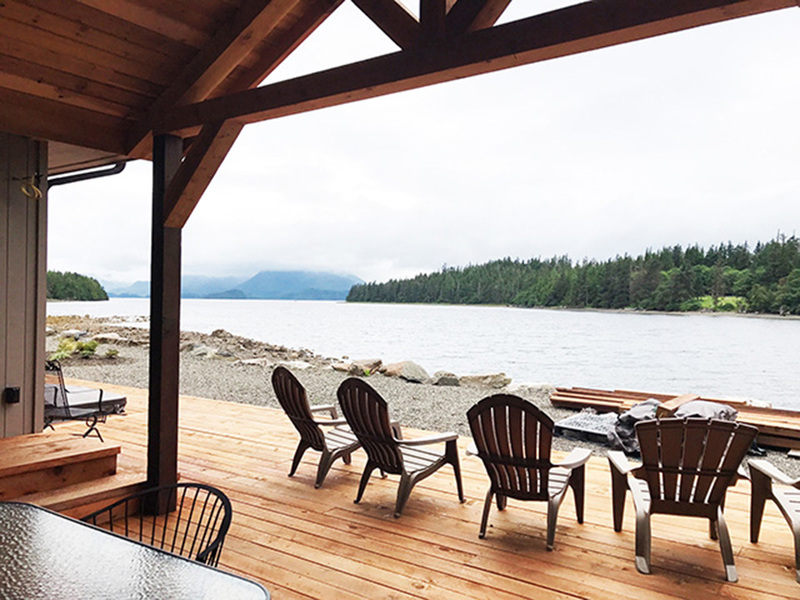 Craig is perched within striking distance of some of the richest waters in all of Southeast Alaska. 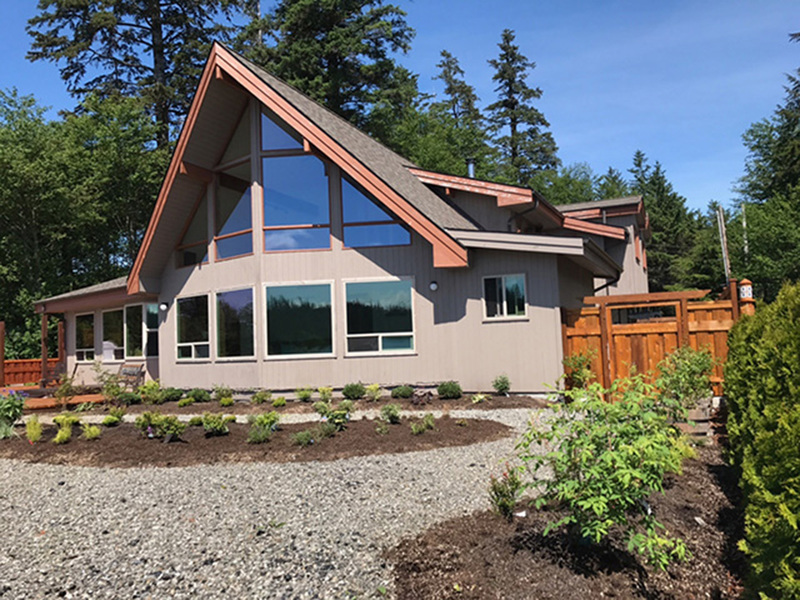 The rich ocean pasture on the west coast of Prince of Wales Island is teaming with baitfish that attracts king salmon, silver salmon, halibut, and bottomfish to these waters during the summer fishing season. We provide top of the line boats and equipment and have an in-depth knowledge of the local salmon and halibut fishing grounds to ensure your fishing vacation to Prince of Wales Island is one you’ll never forget. Prince of Wales Sportfishing offers multiple day charter fishing vacation packages that include lodging at Prince of Wales Guest House, Dreamcatcher Bed and Breakfast, or Ruth Ann’s Hotel in Craig, Alaska. 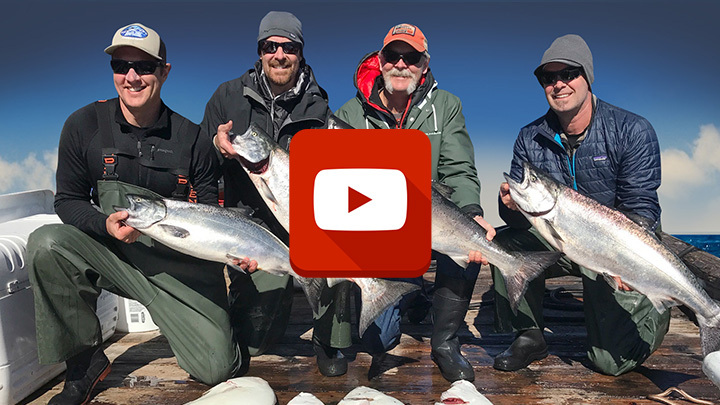 Take a look around the Prince of Wales Sportfishing website and start planning your exciting Alaskan fishing vacation today! The waters around Prince of Wales Island offer perhaps the finest combination of salmon and halibut fishing on the entire West Coast!